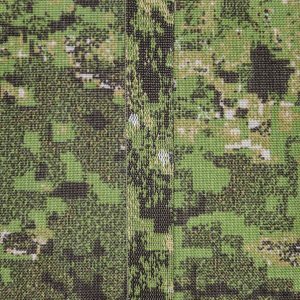 Designed by Dom Hyde of Hyde Definition, the PenCott® patterns are a range of camouflage colorways for multiple environments. 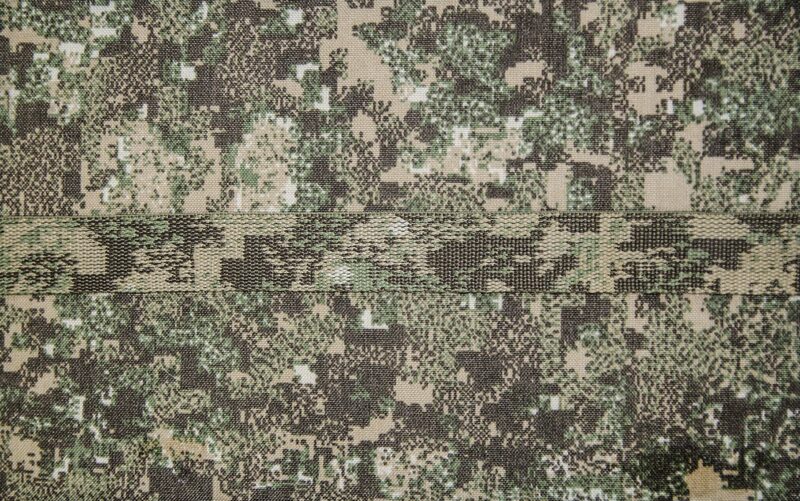 PenCott features a unique, hybrid, 3-in-1 pattern geometry that is more organic and natural-looking than typical digital patterns – and provides superior concealment at close, mid and long ranges. PenCott combines false edges for superior shape disruption (high-difference color boundaries) with the illusion of 3D via texture matching techniques (hypo-acuitive dithering) in order to create a complex pattern. PenCott GreenZone® and PenCott BadLands® webbings come in backpack and belt weight constructions, with Berry Amendment compliant material. Our webbings pass all nIR requirements established by Hyde Definition and are offered in 19mm, 25mm, 38mm, and 50mm standard widths. All products are available with any value-added option. Custom weights and widths are available upon request. Contact us today to order! For verdant temperate, tropical and semi-tropical terrain. For dry, upland, bushland, semi-arid and transitional terrain.